Newspaper distribution managers who desire to remain competitive have to be able to offer their customers optimized delivery at the lowest prices possible. The secret to successful, streamlined newspaper distribution lies in identifying the processes that increase waste. This is easier said than done, which is why Distribution Deputy was created. Newspaper distribution managers are directly responsible for keeping costs low, so utilizing Distribution Deputy as their newspaper distribution software helps them cut back on overhead expenses such as fuel and printing costs. How? 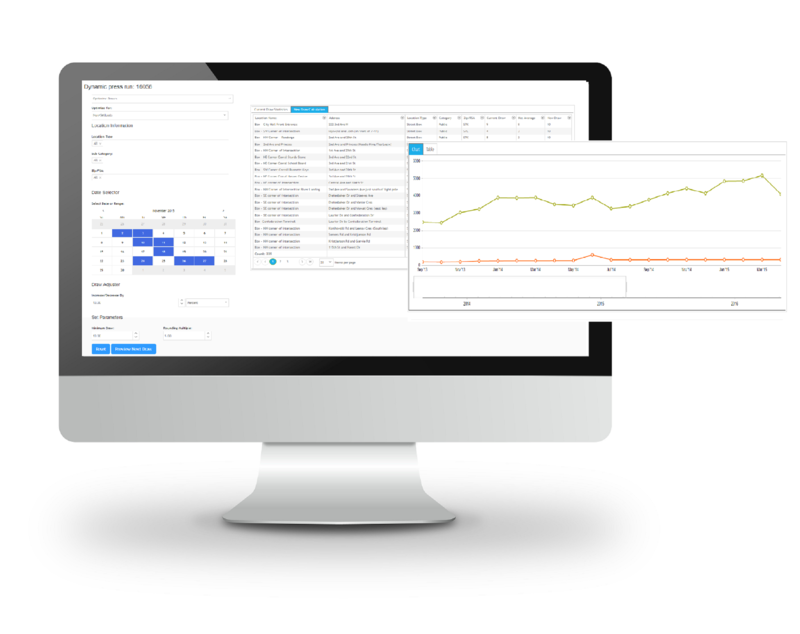 Distribution Deputy is an innovative newspaper distribution software that it is available online for distribution managers and publishers to monitor their circulation operation in real-time. This newspaper distribution software is also available to drivers via the Drivers Dashboard. This enables them to access their route lists directly from the system, make delivery sequence updates and enter newspaper returns (waste), thus saving the distribution manager or assistant time from having to collect and enter the data themselves. Newspapers are now saving substantial sums of money on printing costs by using the single copy optimizer and by checking the historical pickup. The role of this newspaper distribution software is not only to assist the distribution manager to streamline his/her operation, but also to enhance the number of readers by getting the right amount of product to the right delivery point based on historical single-copy pick up. 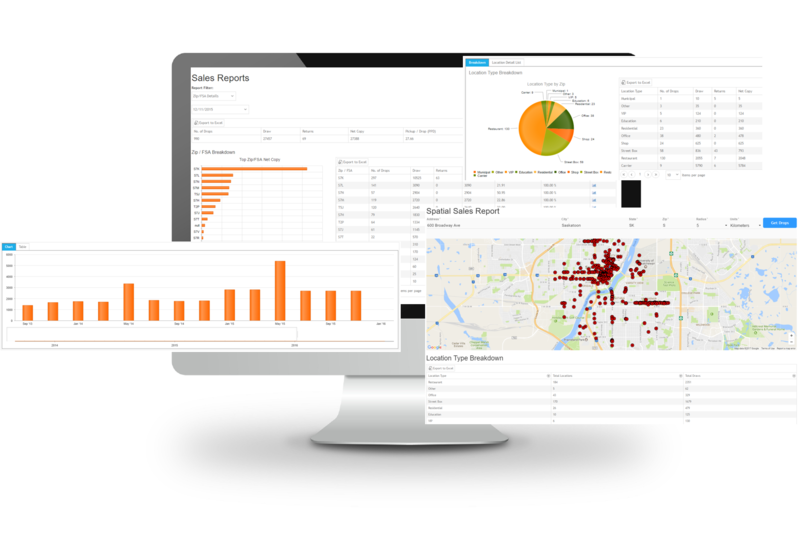 Distribution Deputy is not just for distribution managers and publishers. Demographic single-copy reports are important to marketing departments as well. 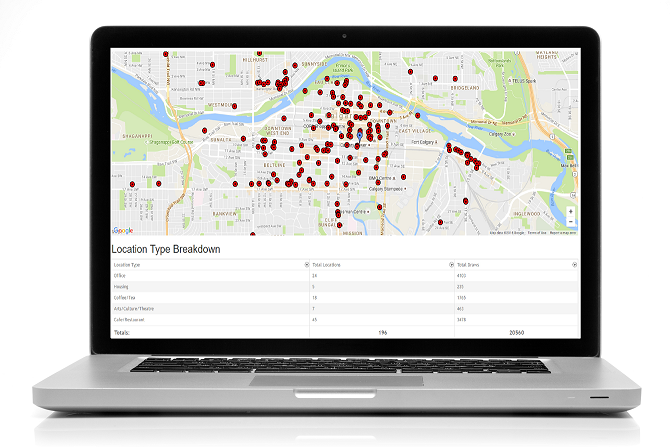 Key Performance Indicators such as Zip, location type, city area, communities and cover story are available to assist targeting advertisements. 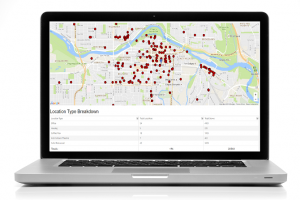 Give your sales reps access to the Spatial Sales Report to determine your distribution coverage around a specific address or potential advertising client. With Distribution Deputy, you can coordinate all the activities from your mobile phone, tablet or desktop. You will be aware at all times of your circulation operation’s performance. 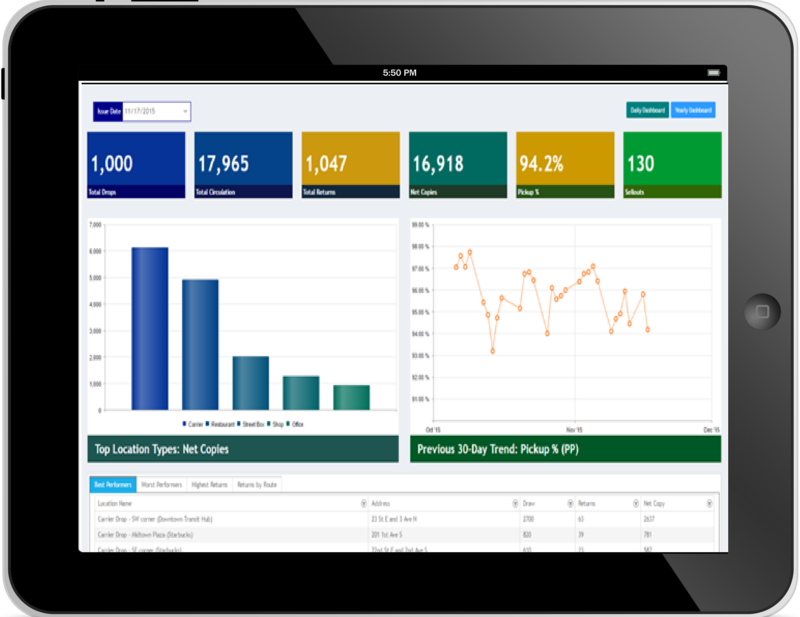 With real-time data at your finger tips, thanks to this newspaper distribution software, you now have enough time to tend to the decision making and not waste time on data processing. 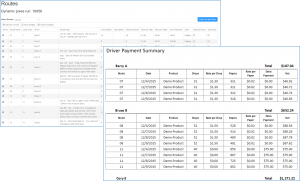 This newspaper distribution software can also help you calculate driver’s pay. 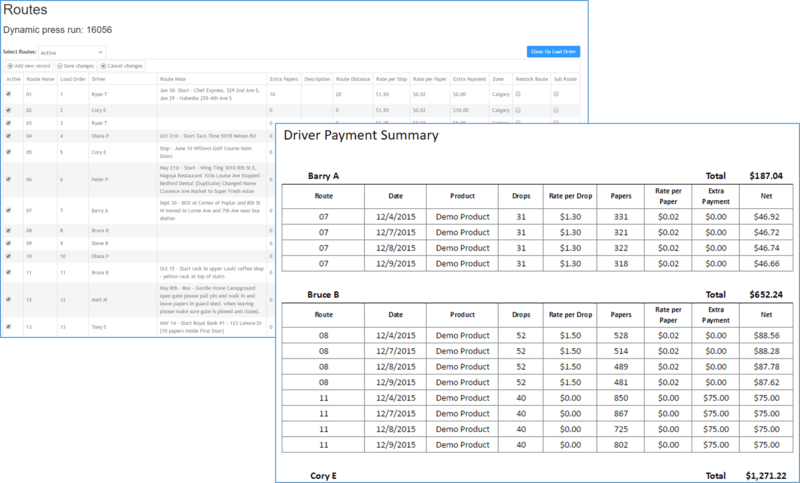 The Driver Payment Summary will produce a report that will summarize payments by routes and drivers. If you are interested in managing a competitive distribution network, then you should visit www distributiondeputy.com and use the application that was built to streamline your distribution processes. A free 4 week trial is available to prospective customers of Distribution Deputy.